Focused classes. Faith-oriented. Built for the future. Where faith and learning go hand-in-hand. 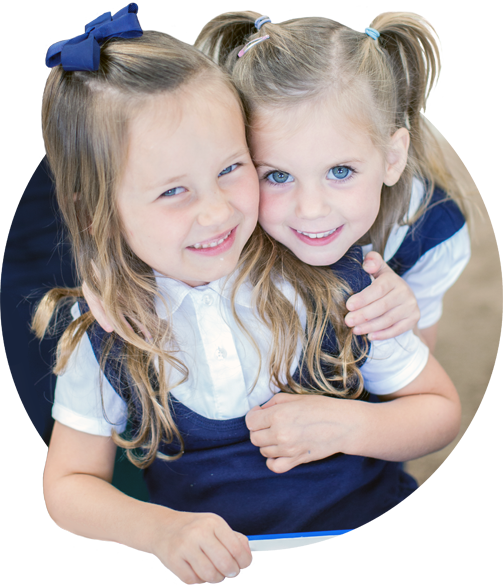 Schedule a personal visit with us at your convenience to tour our learning facility and meet our caring, qualified teachers. Athletic opportunities are offered to students in grades 6-12, with a few programs offered for grades 4-5. God is working for His good through our international student program, and we are excited to be a part of it.